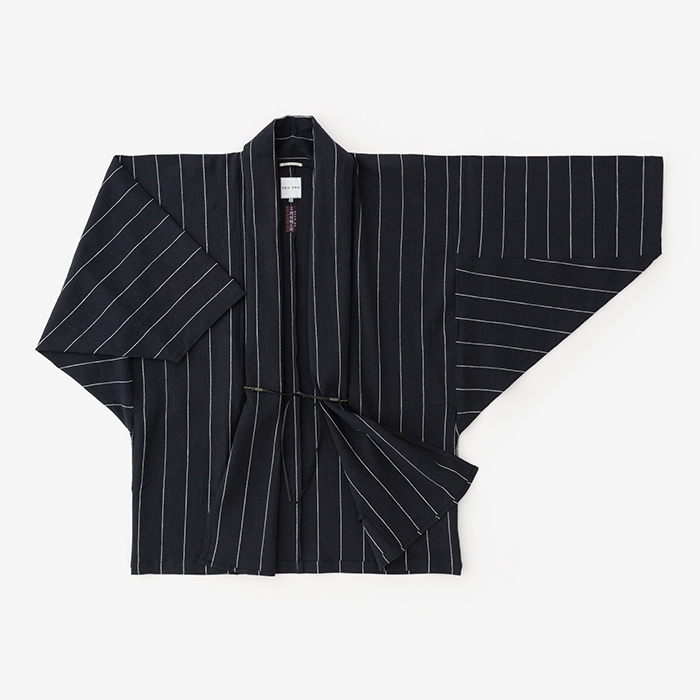 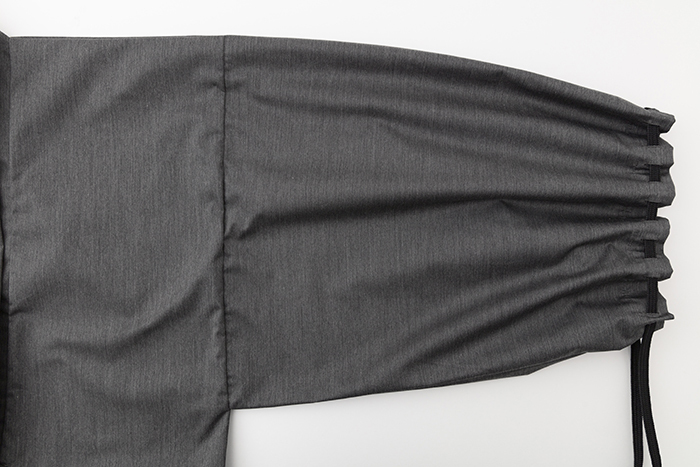 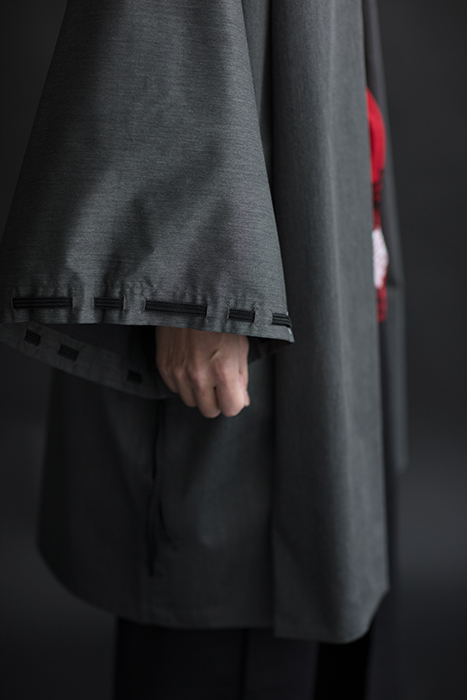 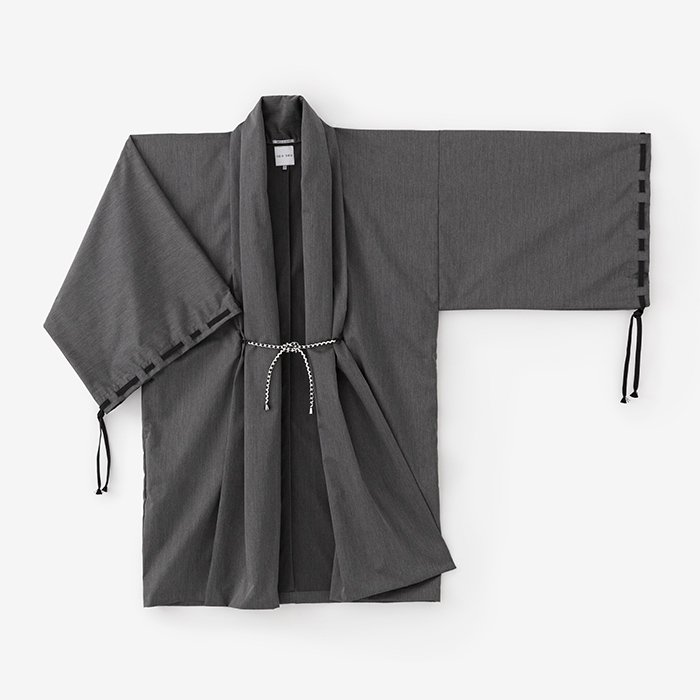 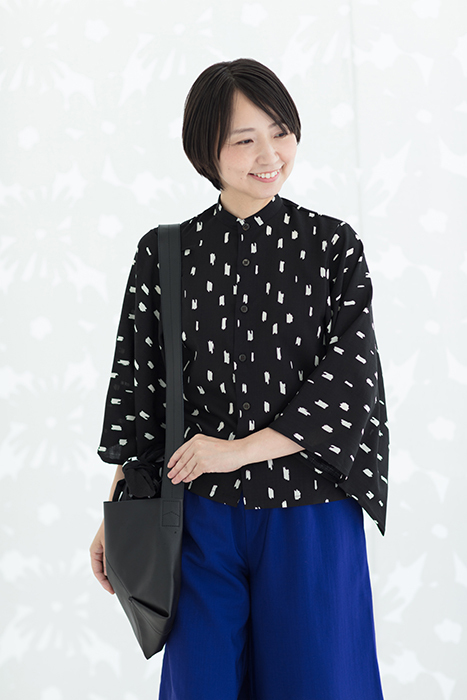 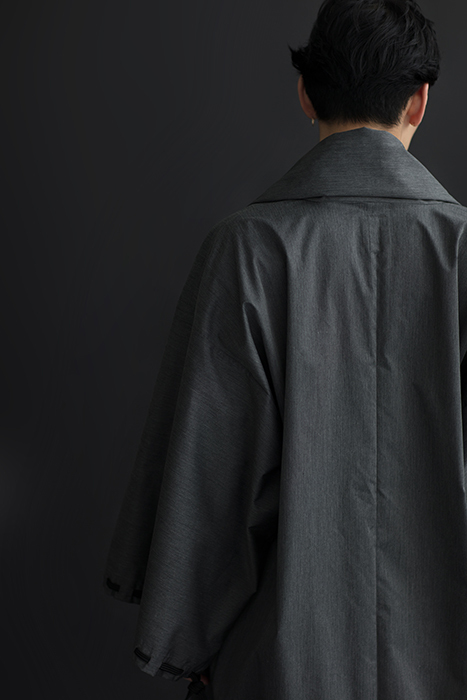 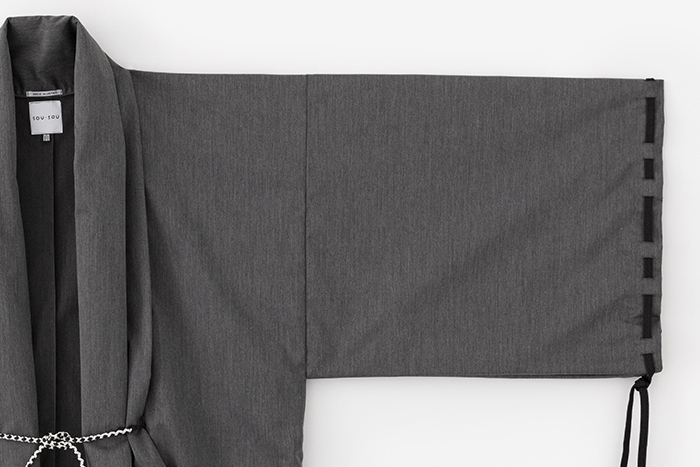 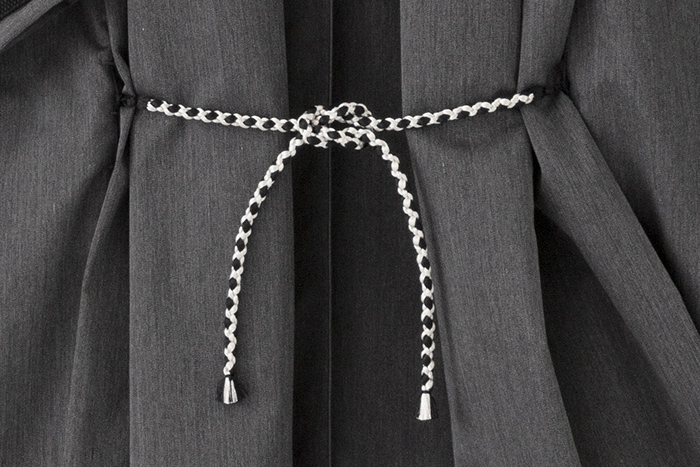 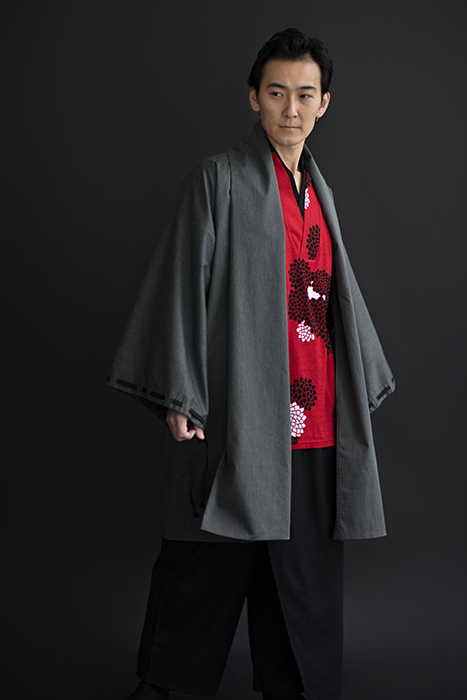 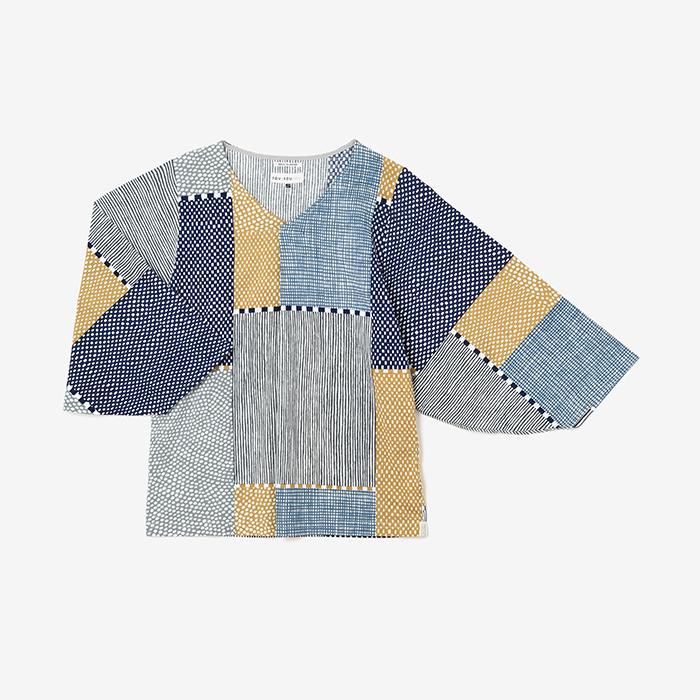 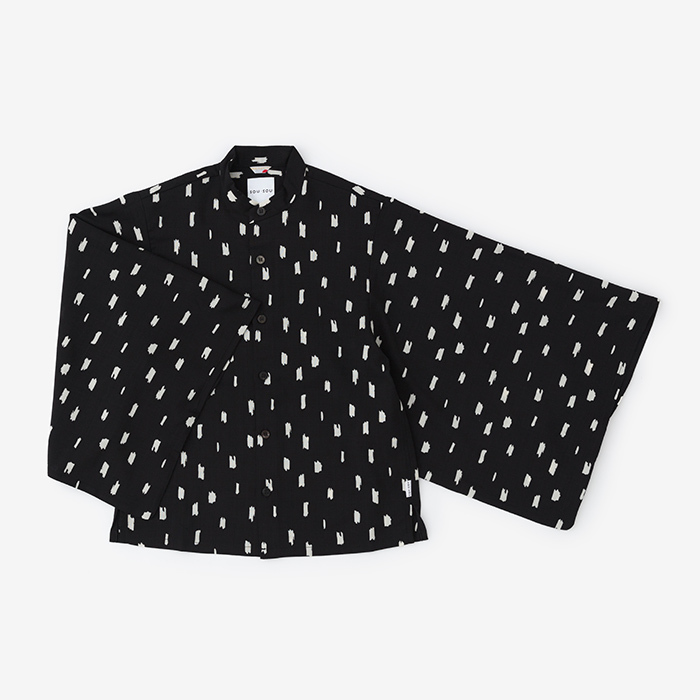 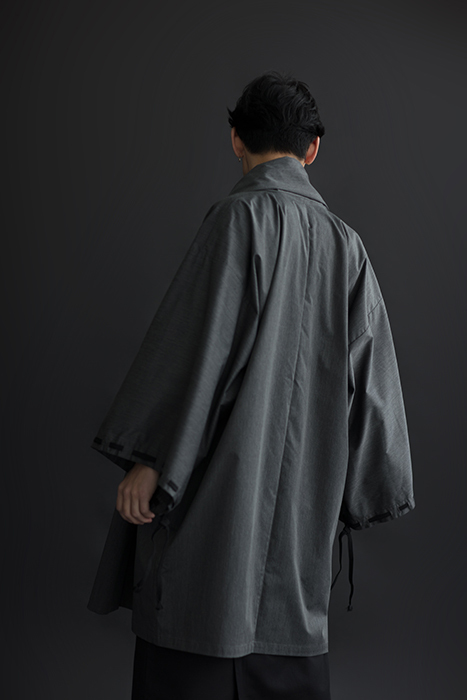 Haori coat with gathered sleeves and shawl collar creates an elegant drape that is both functional and stylish. 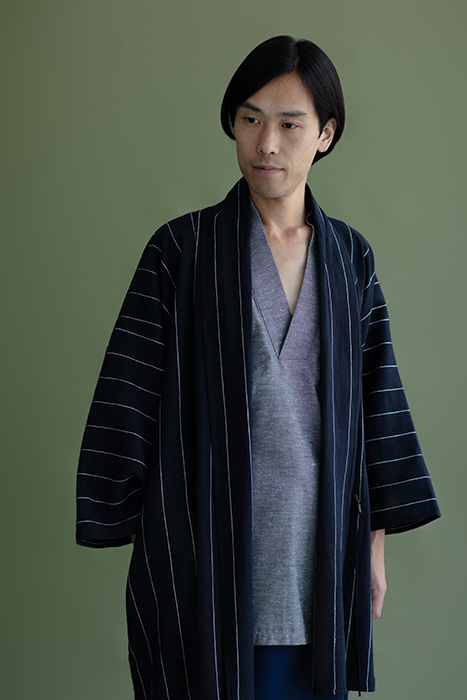 Layers well over kimono sleeve tops. 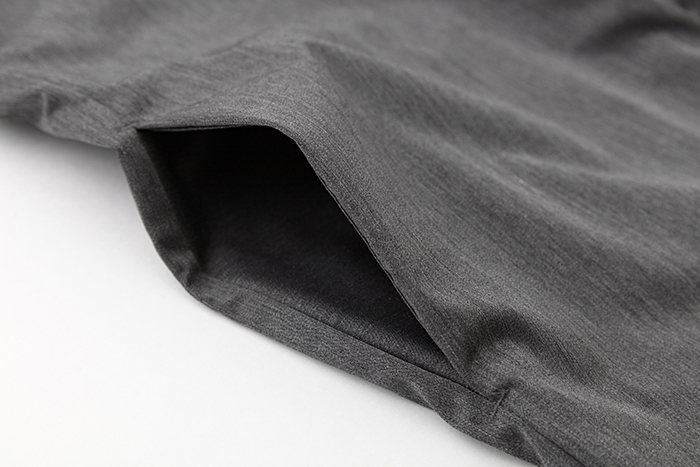 ※Wash in a mesh laundry bag, cold water and delicate cycle. 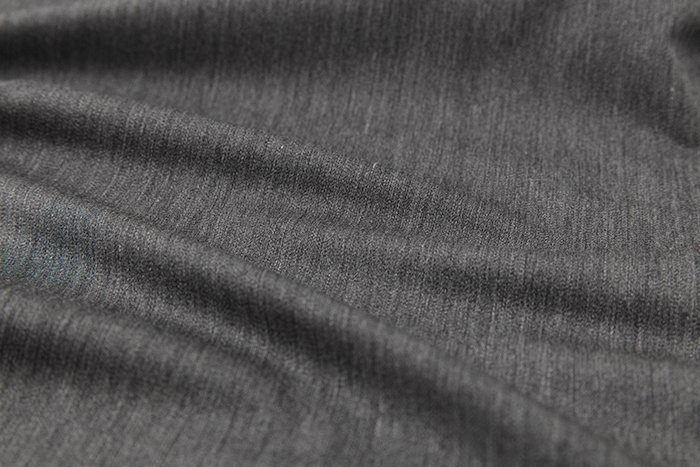 A mild detergent is recommended.